Tony Goddard says he is “one of the lucky ones” after an intensive course of mental health treatments saved him from killing himself. Tony Goddard says he wouldn’t be here today if it wasn’t for his niece asking the hard question. About three years ago, she asked him if he was contemplating suicide. Goddard had been suffering depression and anxiety for several months but no one had asked him the question before. The dark thoughts started after Goddard, a teacher, felt bullied at work. His GP had prescribed anti-depressants but as his work problems intensified, Goddard’s mental health worsened with frequent panic attacks, sleepless nights and thoughts of self harm. During the summer holidays at the beginning of 2014, he started planning his own death. He selected a way to take his life and checked his life insurance. His wife and two adult children would be better off without him, he thought. A visit to his niece, a qualified nurse, put his plans on halt. She had suffered a mental break down a few years before and was aware of his struggles. When she asked him whether he was contemplating suicide, he responded honestly that he thought it was the only way to end his pain. She asked his GP’s name and urged him to make an appointment as soon as possible. She then emailed the GP to raise concerns. “I told my GP I was very tired,” Goddard said. 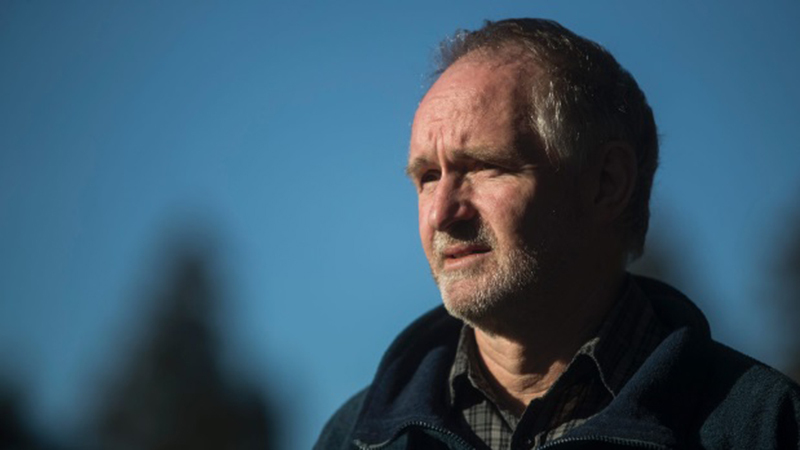 From this point, Goddard received “amazing” support from Christchurch specialist mental health services until the end of 2015, when he was well enough to be discharged to his GP’s care. Teacher Tony Goddard had been suffering depression and anxiety for several months when his niece asked him the “hard question”: had he contemplated suicide? Over two years, a “kind and caring” case manager, frequent social workers’ visits, a psychiatrist keeping a close eye on his medication, therapy with a psychologist over five months, breathing lessons, a stint in respite care and a psychiatric hospital admission all contributed to his recovery. “I know the mental health services are under immense pressure and stress, not having enough resources to function properly. “Over the last year there has been a number of stories [in the media]about people who have slipped through the cracks, who weren’t looked after for long enough or at all. But Goddard was also aware he was “one of the lucky ones”. Mental health services around the country are under increasing pressure and staff have said the system is under resourced and under funded to the point they don’t feel they can give patients the care they need. 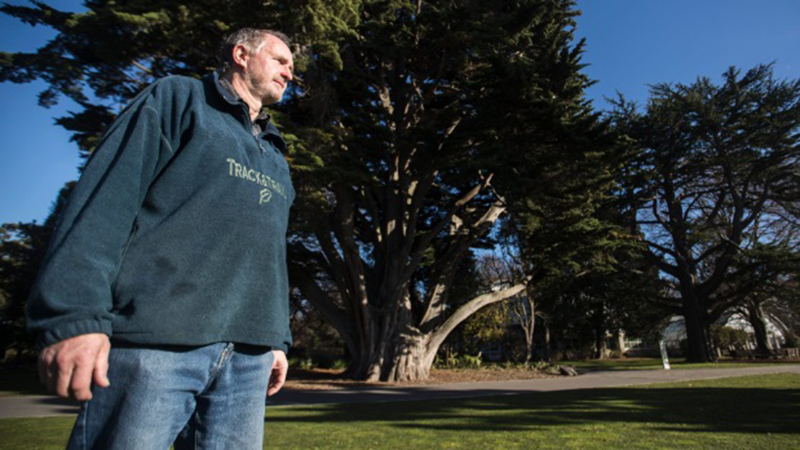 In Canterbury, services have been particularly stretched since the 2010 and 2011 quakes. Figures comparing demand in 2010 with 2016 data showed a 36 per cent increase in adult community referrals, a 73 per cent increase for children and youth and a 72 per cent increase in mental health presentations to the Emergency Department. The inpatient services at Hillmorton Hospital have been at or near full capacity for months, putting staff under immense strain. The sector faces another crisis as mental health care and support workers – omitted from a historical pay deal for carers – recently launched their own court battle for equal pay. In April, the Government announced a $2 billion package to address the pay inequity in the aged care sector, which has a mostly female workforce. Mental health workers, many of them working alongside those set to get a pay rise from July 1, were left out of the deal. Canterbury District Health Board mental health general manager Toni Gutschlag said “relentless negative media coverage” of mental health services around the country were hard on staff and she was worried it could deter people from seeking the services. Staff worked under “extremely challenging” circumstances but were “very committed” and worked “very hard to support people to become well”. Services across the community were “at capacity”. Not everyone seeking help required access to a psychologist and psychiatrist. Some people could be managed under their GP, she said. Despite challenges facing mental health services, Goddard could not be more positive about the health professionals who helped him along the way. He did not feel ready to go back to work yet but was volunteering driving elderly people. His coping strategies include walking daily, breathing exercises and carrying anti-anxiety tablets in case of a panic attack. But he was most thankful for his niece, who pushed him to get proper help. It opened his eyes to how crucial it was to have “hard conversations” and “ask the tough questions” with friends and family. Mental Health Foundation acting chief executive Daemon Coyle said asking someone if they might be thinking about suicide “could save their life”. “A person who is thinking about it might not ask for help, but that doesn’t mean that help isn’t wanted. Suicidal people often felt alone and that their family and friends would be better off without them. “Most people who attempt suicide don’t want to die – they just want their pain to end or can’t see another way out of their situation. Asking about suicide would not “put the thought in their head,” he said. It was important to then “listen without judgement or interruption, take them seriously, thank them for telling you, and invite them to keep talking with you”. “Encourage them to get help and talk to someone about what they are going through. If they don’t get the help they need the first time, keep trying. – Suddenly seem calm or happy after they have been depressed or suicidal.